With the festive season right around the corner, Piaggio India is offering various offers on its range of scooter. Called the ‘5X Fun Offer’, customers can choose three out of five options worth Rs 10,000. The offers are valid till the end of October 2018. They include – 1) Five year warranty – two years of standard and three years of extended warranty 2) Free one year service 3) Two years of road assistance clubbed with PayTM benefits worth Rs 5,000. 4) Zero cost EMI 5) Down payment offer of Rs 3,999. Heading into Diwali and Dussehra in the upcoming months, we expect more two-wheeler manufacturers to follow similar suit. Stay tuned to Zigwheels for all the latest offers and benefits. Below is the official press release attached for more information. 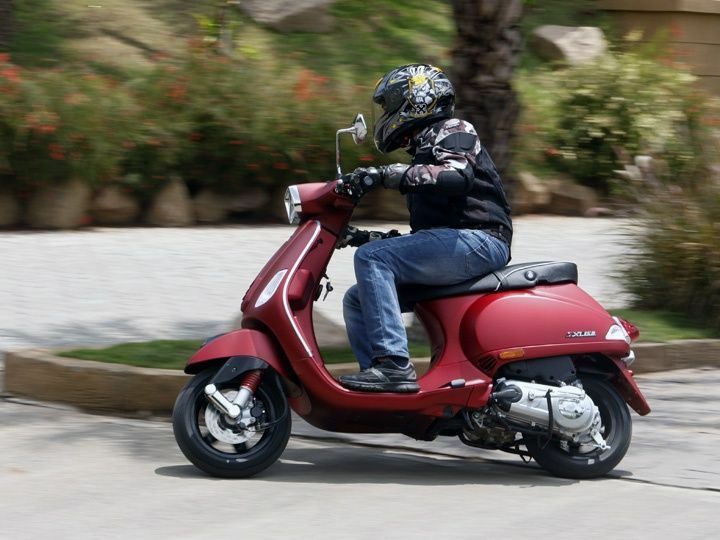 Piaggio India is offering attractive festive season offers from September to October. Piaggio for the very first time will introduce ‘5X Fun Offer’ on its Vespa and Aprilia range of two-wheelers. This unique offer provides customers with choice among three options that best suits their requirement. Customers can earn benefits worth INR 10,000 plus on both the Piaggio brands. The Vespa scooter range featuring SXL125, SXL150, VXL 125, VXL150, Elegante including the newly launched Notte which is priced INR 68,845 (ex-showroom Pune) and Aprilia SR 125, SR 150 and SR 150 Race are included in the festive season promotion. The ‘5X Fun Offer’ includes five years warranty and insurance for 125 cc Vespa and Aprilia models and benefits for 150 cc models. Under the ‘5X Fun Offer’, customers can enjoy five years free warranty which includes two years of standard warranty and three years of extended warranty. Additionally, the customers can avail free service for the first year, and two years of ‘On Road Assist’ clubbed with PayTM benefits worth INR 5000 or lucrative payment methods like zero cost EMI or low down-payment of INR 3,999.